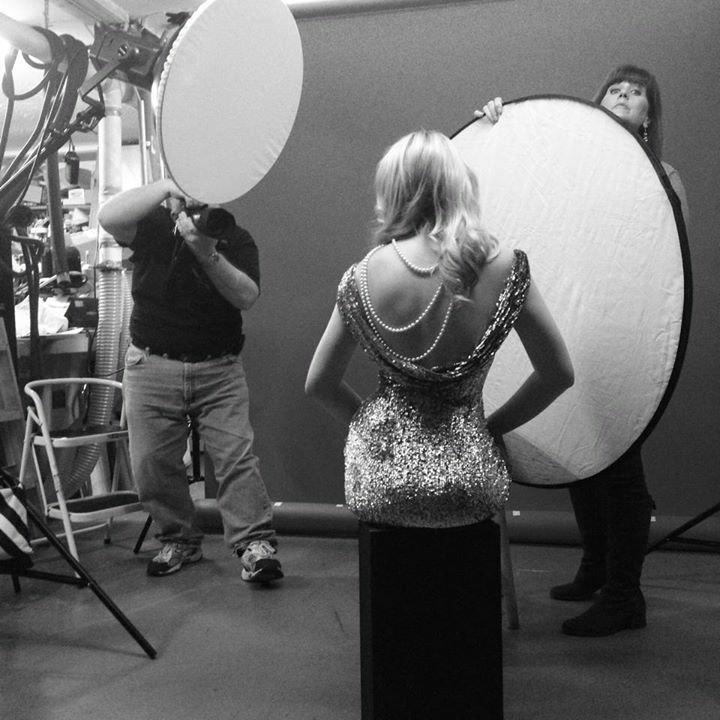 Just a little behind the scenes image from today’s photo shoot taken by my stylist Lauren. I can’t wait to dive into the images from today. This is a shoot I’ve been wanting to do for such a long time and it finally came together today in a rather sudden way. As with any shoot it is a team effort! Thanks for stopping by! Soon you’ll see results from today’s shoot at http://www.jimtincher.com where you can also see images from previous shoots. Comment or click follow and subscribe!